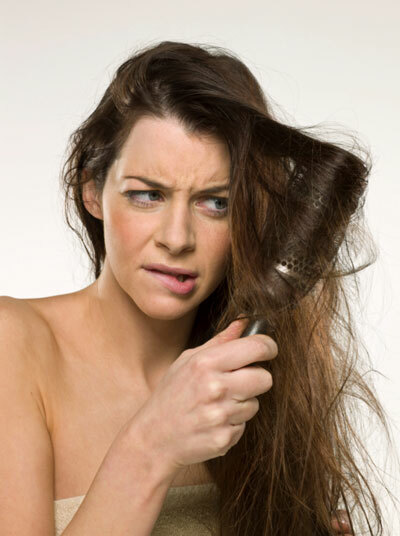 For some, having freshly washed hair is a valid excuse reason to skip a gym day because they want to avoid making their hair greasy. Whether they’re running late for a meeting or they have a lengthy hair regimen, many just don’t have the time to wash, dry and style their locks every time it gets a little oily. In result, many will push their sweaty workouts aside to preserve their fresh, clean, look. So do you ever feel like you’re left having to choose either one or the other… Having nice hair, or having no cellulite? Well there’s no reason that beauty should interfere with your workout schedule, so if you break a sweat at the gym and can’t shampoo the hair, then don’t! But shh… Nobody needs to know! 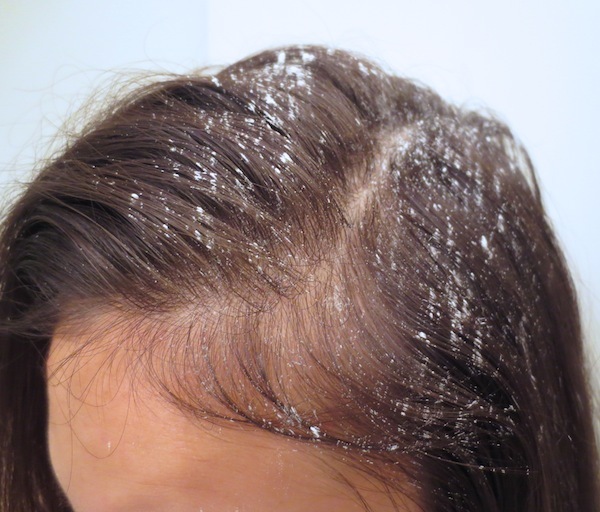 Using baby powder is a great home remedy to get rid of greasy hair. It’s a cheap alternative to pricey beauty products, such as dry shampoos or buildup removers. Part the hair and shake baby powder onto the roots and gently massage it onto the scalp. 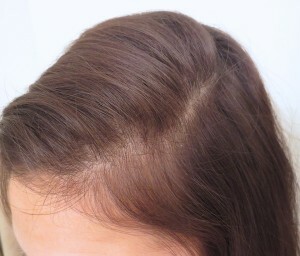 After rubbing in that certain area, part another section of the hair and apply some more powder. Make sure not to go overboard with the powder, you only need 2-3 shakes per part. 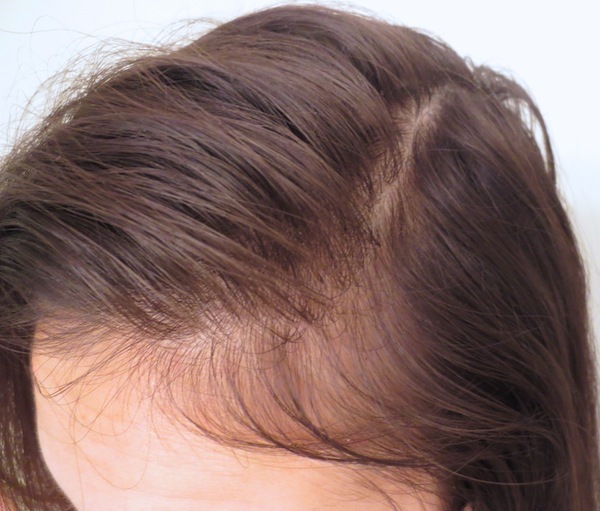 To make sure you don’t apply too much, try shaking the powder onto your finger tips first, and then rub it onto the scalp. After: … And now your sweaty dirty hair looks clean! To sweat or not to sweat? Psht.. That’s not the question…. that’s just the excuse. 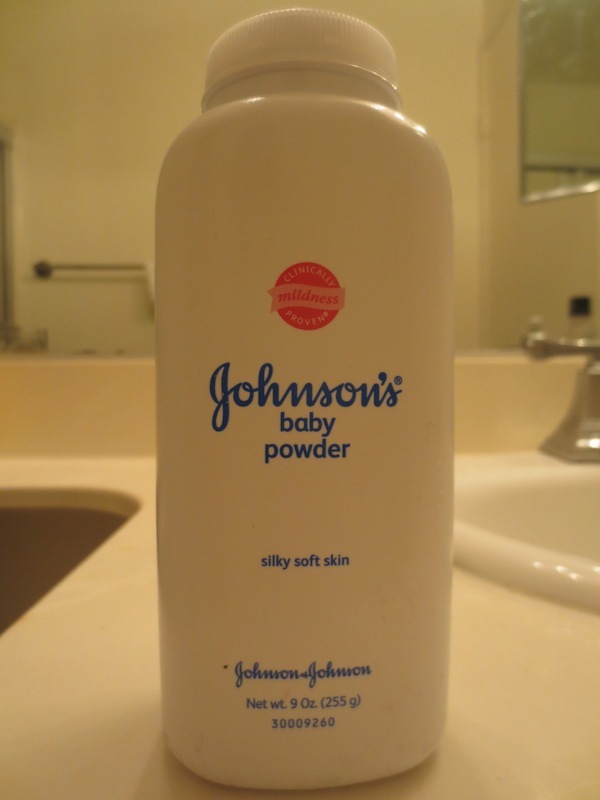 Warning: Applying too much powder can make your hair noticeably smell like a baby.